Our Vision 2020 (Jan 2014) of web based Universal ID will become reality! Our advocacy efforts are yielding results. Vision to Reality in less than 2 years. Finally Specially Abled People in India will have a single/ Universal ID card across the country to avail several government benefits and this will bring end to their tremendous hardship to apply for multiple ID cards – valid limited to state transport or railways or for education etc. Kudos to Govt of India – IAS officer Shri Awanish Awasthi and his team’s efforts, supported by H’ble Cabinet Minister Shri Gehlot ji. Here are the milestones of this journey to offer UID to SAP. 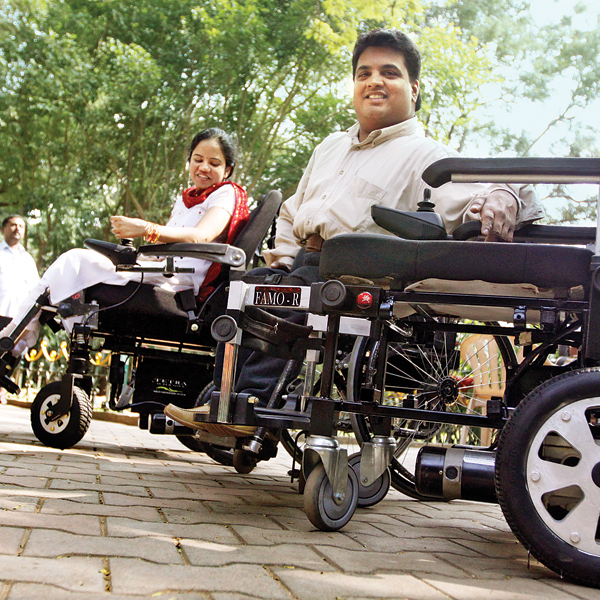 Let us all be inspired with such progress for the cause of 7 crore people in India and spread the word to expand our presence to continue our advocacy efforts with local, state and central Govt, Corporate, Social and religious leaders to make inclusive decisions and transform our society forever that takes care of its Specially Abled People.